A fully fitted restaurant in the heart of one of Brisbane's sought after areas is available for the cost of the lease only. ​​This is a great opportunity for an experienced operator to take full advantage of a previously successful restaurant at an incredible value of simply entering a new lease. 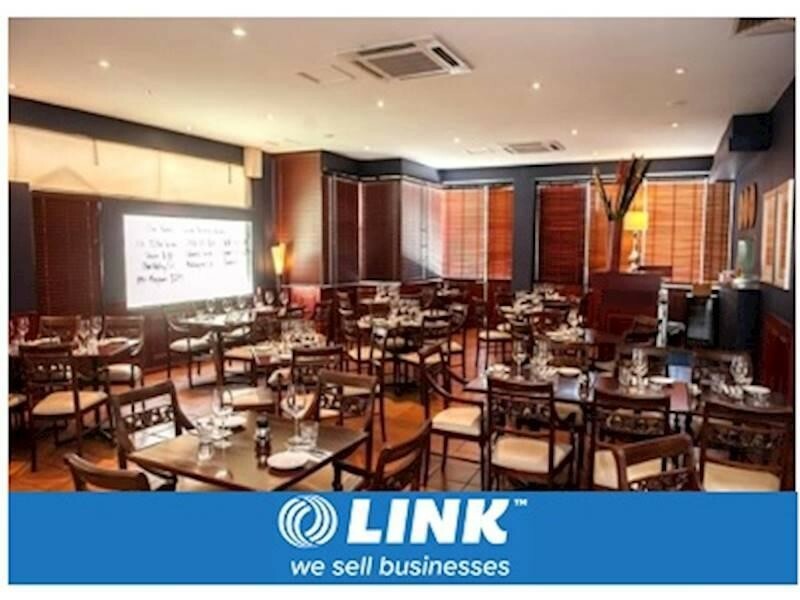 This Restaurant Business is one of 413 businesses for sale in Brisbane Central, Queensland, and one of 21 Restaurant Businesses in this region that a business for sale currently has on offer. This Restaurant Business is for sale in Brisbane Central for the asking price of $90,000 Lease Only and has been marketed for a while and is definitely worth another look as it is sure to be snapped up soon..